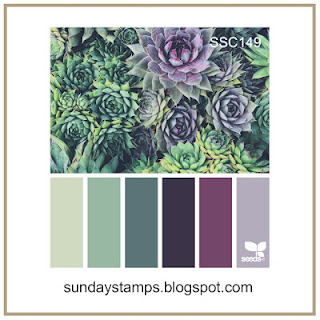 Today at Sunday Stamps we have a color challenge to work with and anyone who has been to my blog before knows that if a color challenge involves purple I have a problem coming up with something, as I don't like the color. 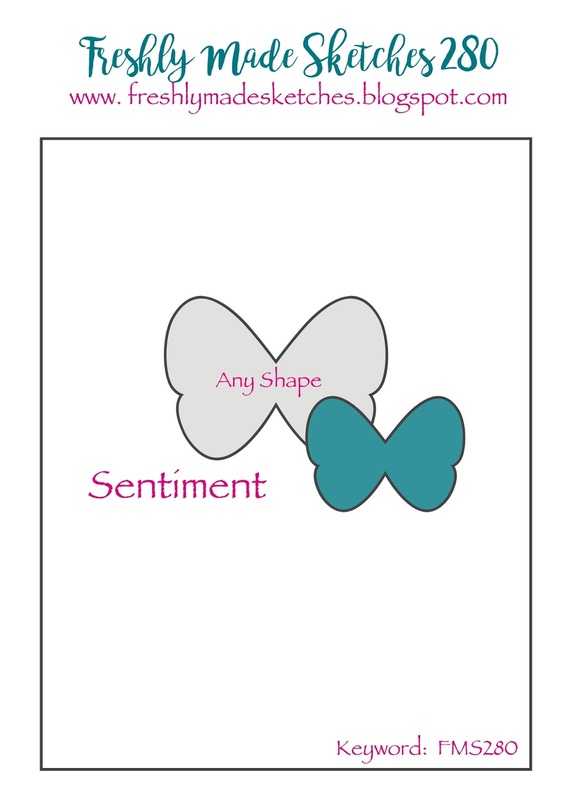 I'm not even going to lie, it was the same with this card and I came up with it at the last minute. 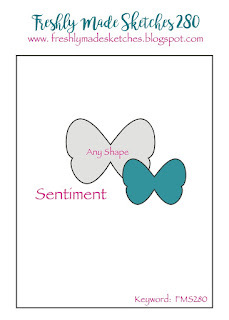 I finally got my jump start using the current Freshly Made Sketches sketch. 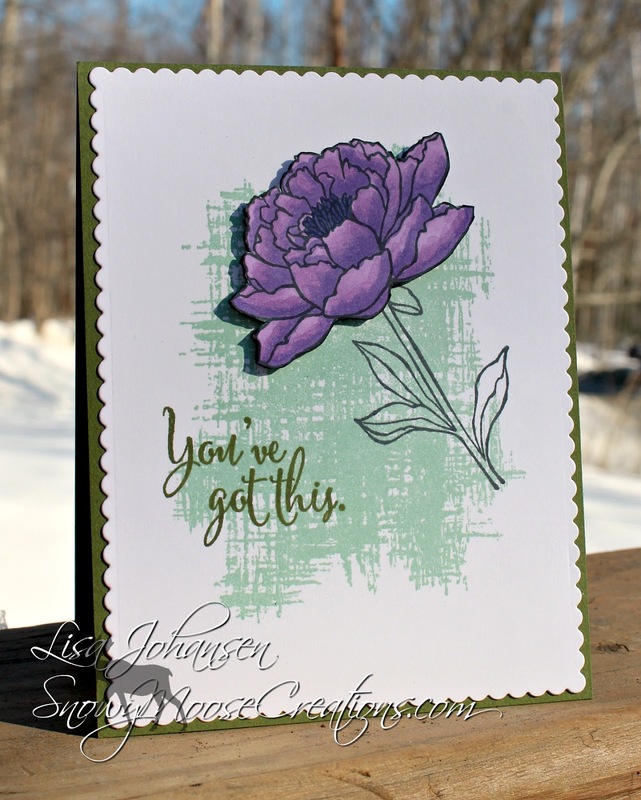 I saw it, the idea for my card popped into my head and I knew how to incorporate the purple into my card. Wow I love the big flower.....beautifully colored! Beautiful card! Glad you joined us at FMS! What a gorgeous card! I love that flower! The purple is so rich and elegant! Great background! Thanks for joining us this week at Freshly Made Sketches! What a lovely PURPLE flower! It's colored so beautifully- it must be one of your favorite colors, right?!! Tee-hee. No really it is beautiful! this is stunning, I adore the gorgeous flower...nicely done! hope you have a wonderful week!